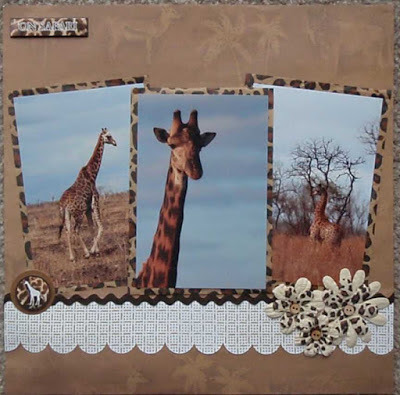 "Lasting Memories" Scrapbook Layout Challenges: Friday Features On Saturday! July Features, GDT Pick, And A Surprise Winner!! Hello, hello! Happy Saturday to you! It has been a couple of busy weeks for me with getting my kids ready to go back to school. My youngest son started back on Thursday and we moved my oldest son back to college yesterday, so that is the reason I am a day late in getting the features post up! 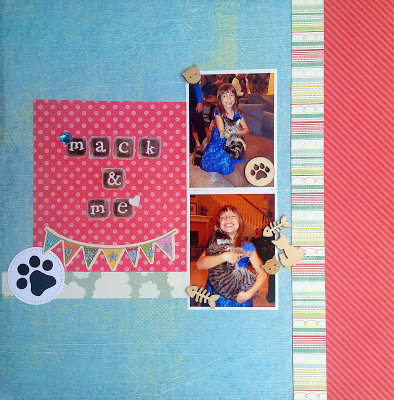 Katie Katie is only nine and this is her first layout! I think she is a natural scrapbooker! I think all of these layouts are just beautiful! We will be back tomorrow with our last challenge for August so be sure to stop back by! Thank you to everyone for playing along with us! Congrats on the features Ladies! Well done!! !